Elite Core's PROCAT5E-S tactical Ethernet cables are some of our very best selling products, and not just because they have a catchy name. 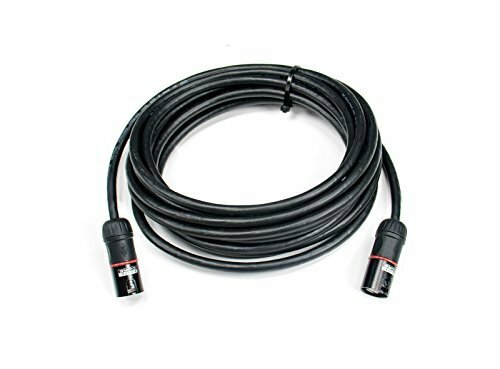 These fully shielded cables are ideal for anyone who needs extra protection, but doesn’t want to sacrifice the flexibility that comes with a smaller diameter cable. Hand-crafted in the USA, our ultra-flexible stage-grade PROCAT5E-S series features stranded twisted pairs, a foil shield with drain wire, and a robust 6.5mm outer jacket. Choose from a mix of Booted RJ45, Tactical Ethernet and Converta-Shell* connectors • Being prepared for any situation is a must in this industry, which is exactly why we’ve introduced the CS45 Converta-Shell connector. These connectors allow instant transformation between tactical Ethernet and standard RJ45 connections. Once you live with it, you’ll never want to live without it. If you have any questions about this product by Elite Core, contact us by completing and submitting the form below. If you are looking for a specif part number, please include it with your message.